I needed lunch for tomorrow and was feeling inspired. 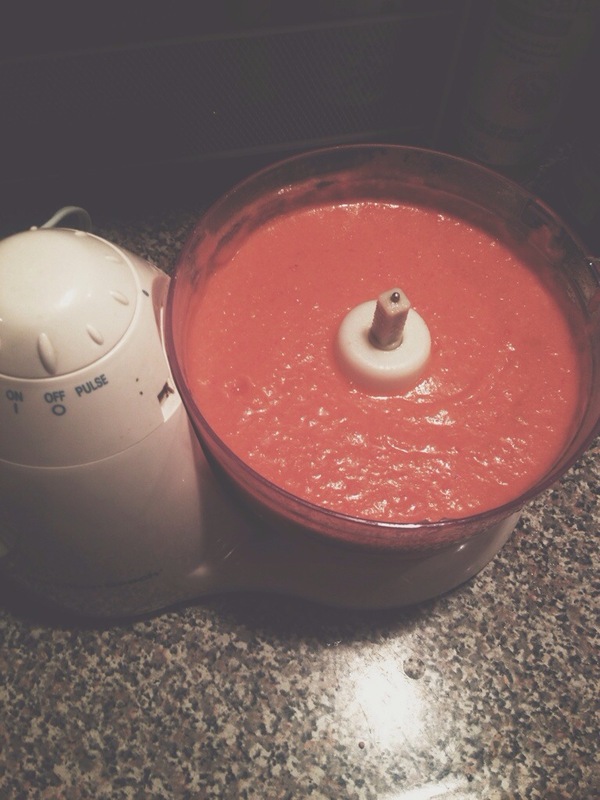 This entry was posted in weeknight and tagged gazpacho, soup, summer, tomatoes. Bookmark the permalink.